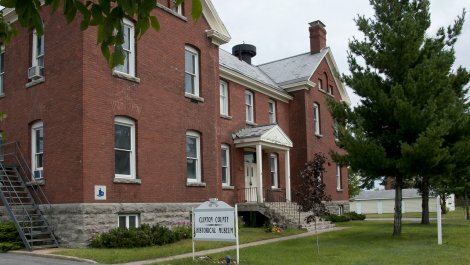 The Clinton County Historical Association and Museum maintains a regionally and nationally significant collection of more than 30,000 objects, including prints, photographs, paintings, folk art, textiles, furniture, musical instruments, letters, diaries, posters, jewelry, agricultural equipment, maps, postcards, ephemera, documents and rare reference books. 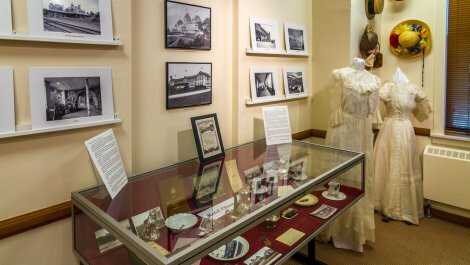 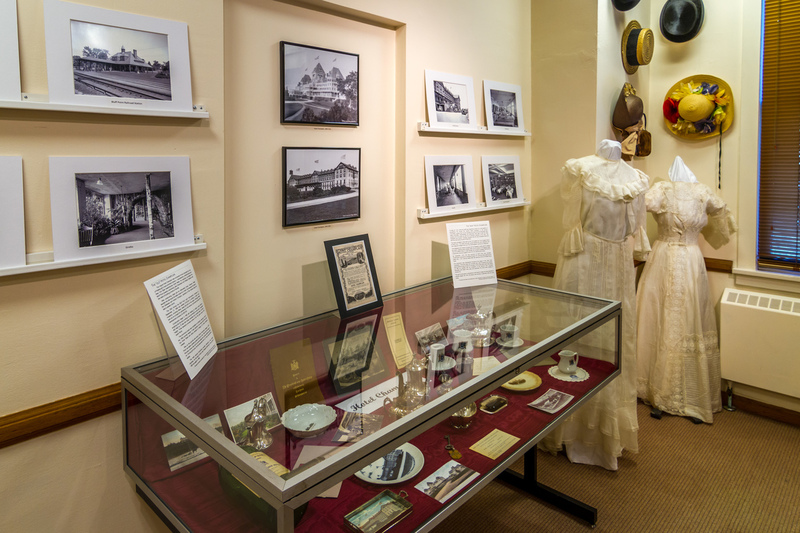 Our 8 display areas span the three levels of the Museum to include both rotating and permanent displays. 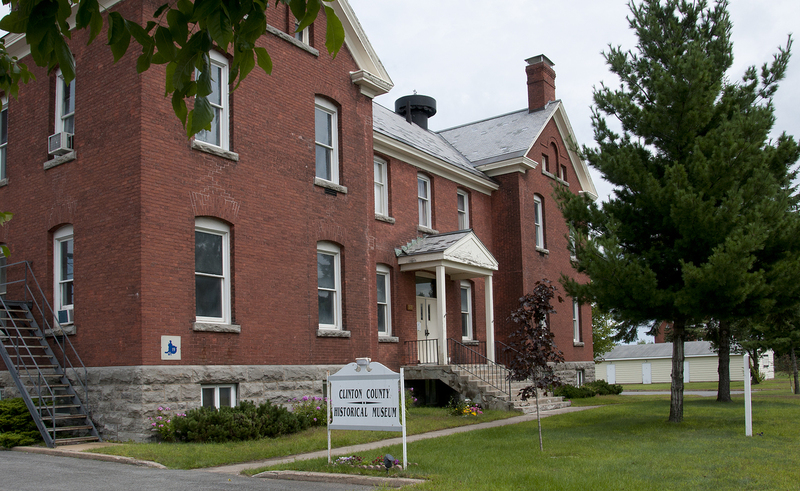 The Museum is housed in a historic 1905 building on the former Plattsburgh Air Force Base with partial views of Lake Champlain.